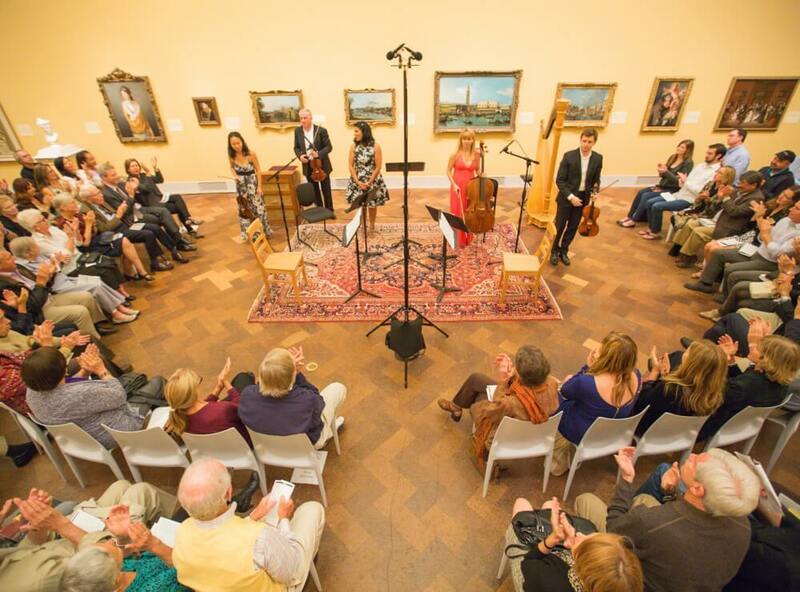 If you like chamber music events and exciting classical music, meet Art of Élan in San Diego! By drawing inspiration from the word élan, which represents momentum, vigor and spirit, and providing an opportunity to connect directly with concertgoers, Art of Élan thrives in engaging and energizing audiences in new ways. 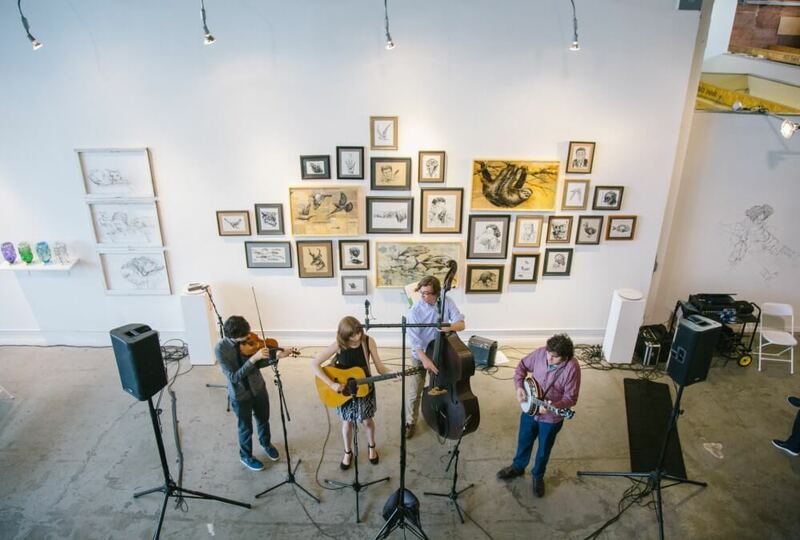 The mission of Art of Élan is to present exciting and exceptional chamber music concerts in San Diego and to expose diverse audiences to classical music through innovative programming and unique performance venues. Download the FREE app to get the latest concert info, buy tickets online, listen to past shows, and learn about San Diego’s hidden gem, Art of Élan at www.artofelan.org. You are here: Home » San Diego Artists » Who is Art of Élan?